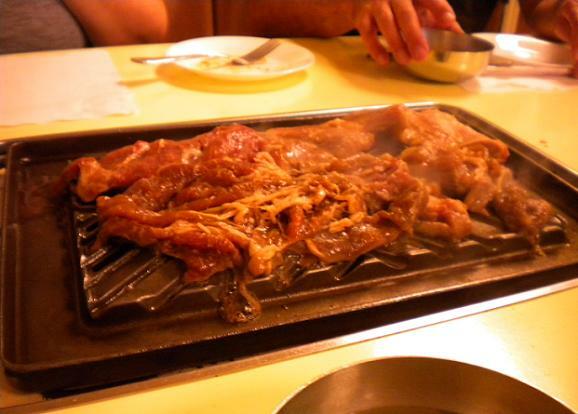 This entry was posted in Restaurants: Montclair and tagged Korean, Montclair, restaurants by David Allen. Bookmark the permalink. And David, you need to drive down Colima Road more often. 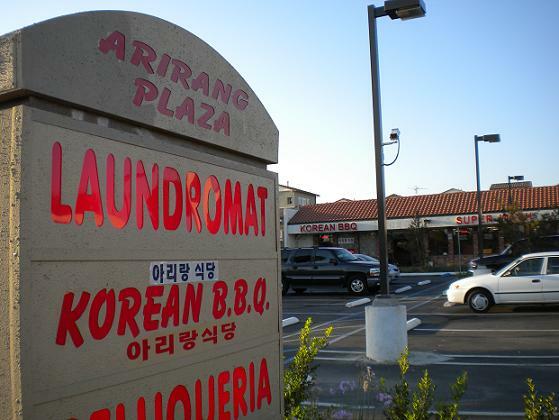 There are at least six Korean BBQ joints on that street, just west of the Bulletin’s circulation area. David, if you know any Koreans why don’t you ask them to take you to a quality restaurant? You will be better off, and also, how do you know if the meat was of high quality or not? This from a man who adores Mix Bowl, the Del Taco of Thai food.